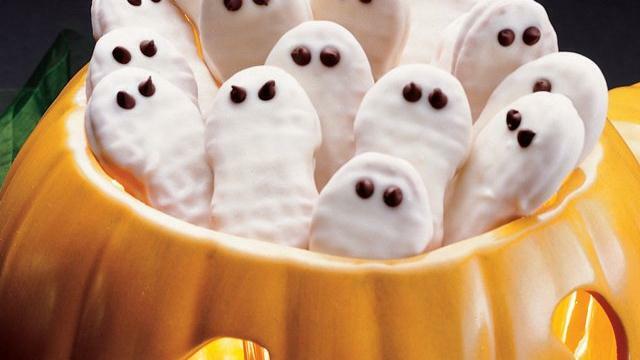 Welcome to the Friendly Ghost Party! Welcome to my portion of Melissa Bowersock’s movable, virtual ghostly feast in celebration of the release of her new book, Stone’s Ghost. Tell you a secret? Ghost stories are one of my guilty pleasures. So are sweets! That’s why I’m pleased to host dessert on my blog. I even tidied up a bit. No, never mind why that closet door won’t stay closed. First, a little about her book. Now I’ll turn this post over to Melissa. Grab a cup of tea and some goodies and enjoy! 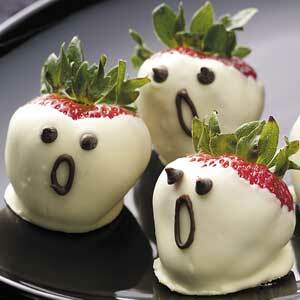 Welcome to the Friendly Ghost Party, a celebration of the launch of my new book, Stone’s Ghost on July 26, 2013. I want to thank Laurie for co-hosting the party with me. Now, this party is about more than food. If you don’t already know, there are a couple of contests you can enter. 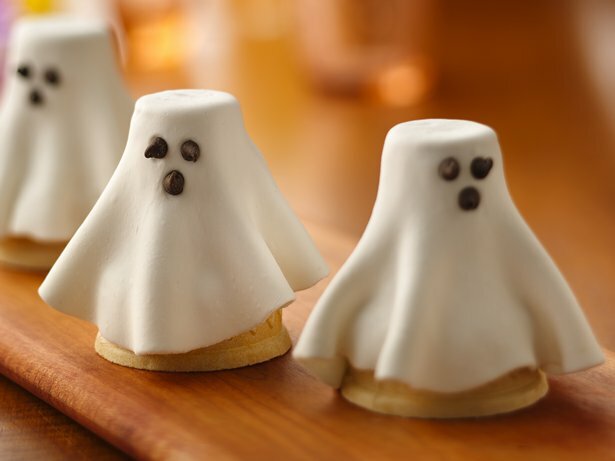 One is on the Facebook event page where you can post pictures of anything ghost-related. Encourage your friends to “like” your post, because the one with the most likes at the end of the day wins a prize package. The second contest is on my blog. Here you can post a ghost story in the comments section, and again, at the end of the day, I will pick a random winner of a prize package. (If you don’t have any of the profiles in the dropdown box when you comment, just choose Anonymous, but please put your name in your comment so I’ll know who you are!) I’ll be tweeting the winners and other announcements throughout the day using hashtag #FriendlyGhostParty. 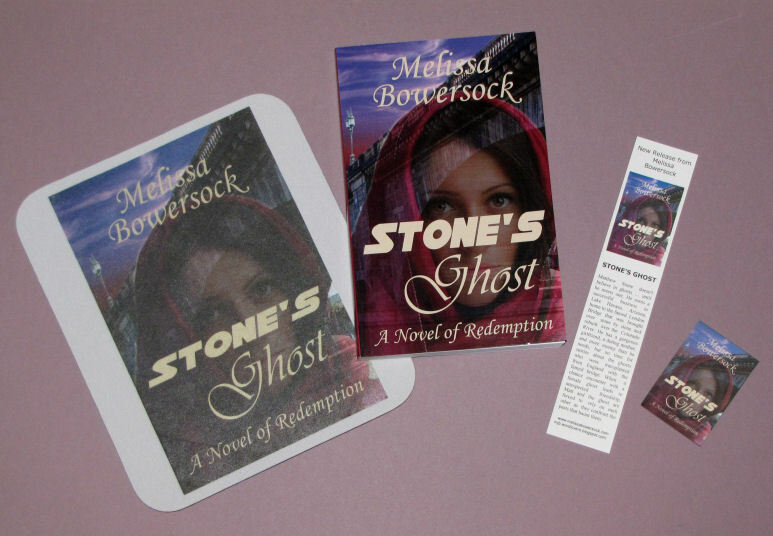 Here’s the Stone’s Ghost Prize Package: a mouse pad, autographed book, bookmark and magnet. How fun is that? 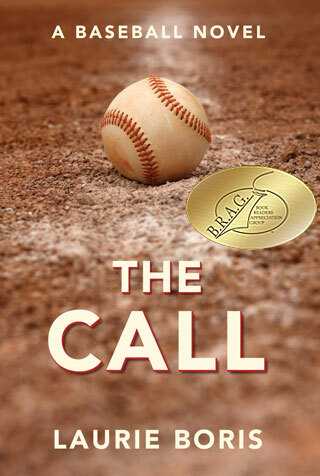 And, just to share the love, there’s a giveaway going on at Goodreads. The winner will be chosen on July 27, so if you haven’t entered, hop on over there and do that. Finally, to celebrate the new book, I have put the Kindle version of Stone’s Ghost on sale for just 99 cents for today only. And, just for fun, I’ve discounted the Kindle versions of all my previous books as well. You can find them all from my author page at Amazon. Thanks for stopping by, and enjoy the party! 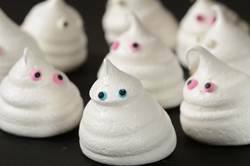 Laurie, are those just the cutest desserts you’ve ever seen? Thanks a bunch; your buffet table looks great! They’re so cool! I love the cupcakes. Those deserts look awesome! I’ll be trying to make a few of these recipes! GREAT PARTY! Aren’t they great? 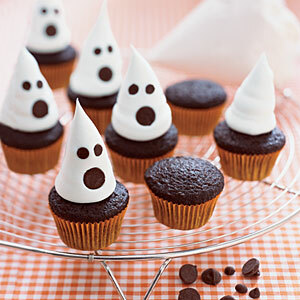 Make a very fun Halloween party. LInda, thanks so much! Hope you enjoy it.